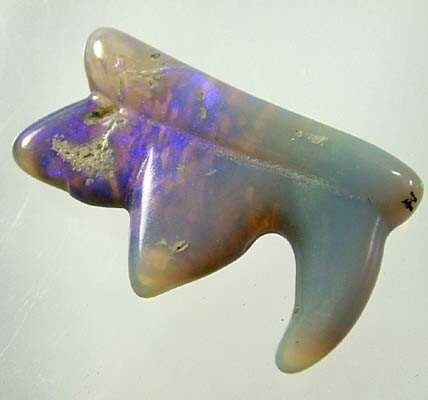 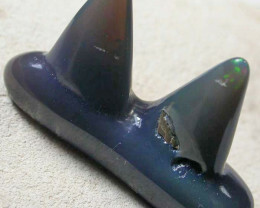 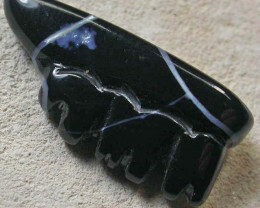 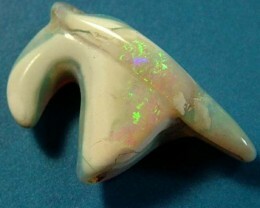 OPAL CARVING OF JAWBONE OF DINOSAUR. 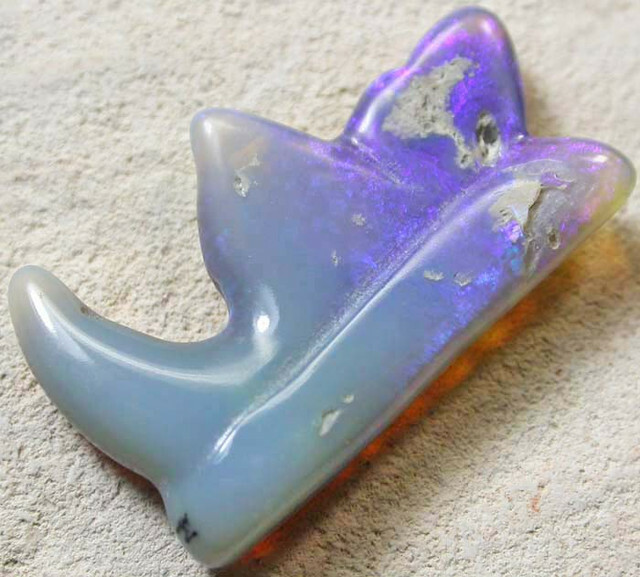 THIS IS A SOLID BLACK OPAL FROM LIGHTNING RIDGE THAT HAS BEEN CARVED IN TO A JAW BONE OF A DINOSAUR. 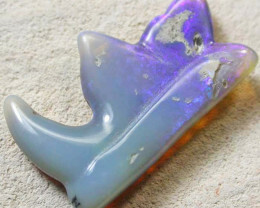 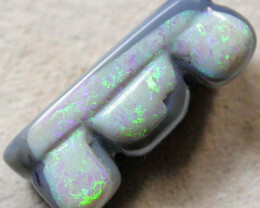 THE CARVING LOOKS LIKE A FOSSIL JAW BONE THAT YOU WOULD FIND ON THE OPAL FIELDS. 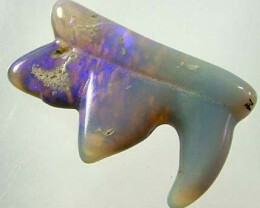 IF NATURAL SUCH A FOSSIL WOULD COMMAND THOUSANDS.. 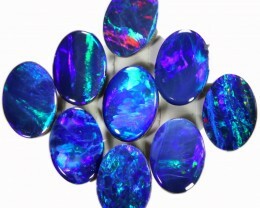 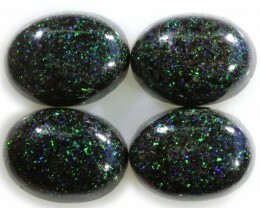 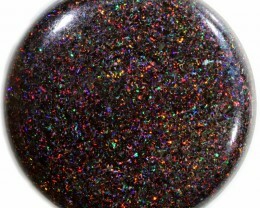 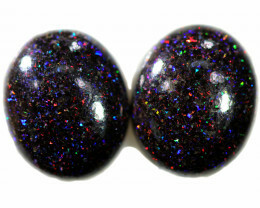 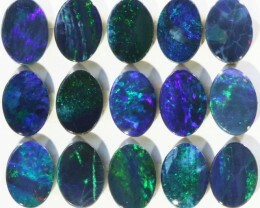 IDEAL AS A SPECIMEN GIFT OR IT COULD BE MADE INTO PENDANT.